Window Treatments, Mini Blinds,French Door Shades, Roman Shades. 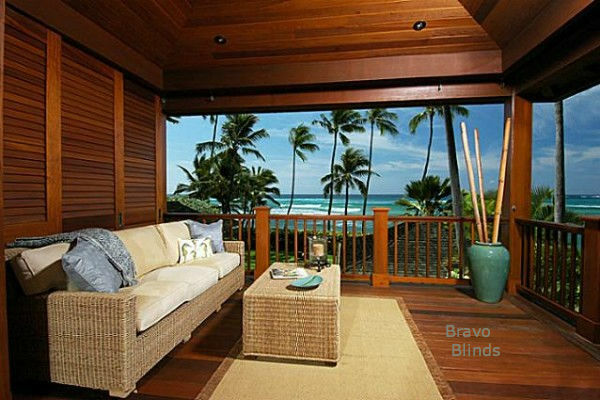 At Bravo, we manufacturer the finest retractable screen available on the market today. Our exceptional prices coupled with our unprecedented value make Bravo the only choice! Whatever your need, whether you are looking for a screen for your window (single-hung, double-hung, casement & awning windows, and sliding tilt and turn windows), door (front or backdoor, swing out/ swing in doors), single and double French doors, garage door, sliding door, oversized doors, patio, porch, lanai or skylight – you have come to the right place. With one look, you can see the benefits of Bravo products over our competitors. 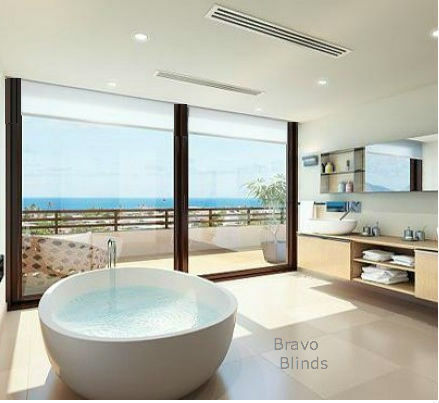 From the superior quality in materials and design, to its ease of installation and exceptional value, it is not hard to see why Bravo is a leading retractable screen manufacturer. We pride ourselves on manufacturing and selling the best that there is to offer. The benefits are easy to see and that is why Bravo sells! At Bravo, we pride ourselves on the development of new and innovative products. Our retractable motorized screens are the most sophisticated and compact systems available on the market today! Truly, there is no other product available that compares with Bravo. See for yourself! With the press of a button your manual screens are now fully automated, motorized screens. This is a perfect feature or option for any of your window, door and skylight screens and shades. © Copyright 2019. Bravo Blinds Canada.